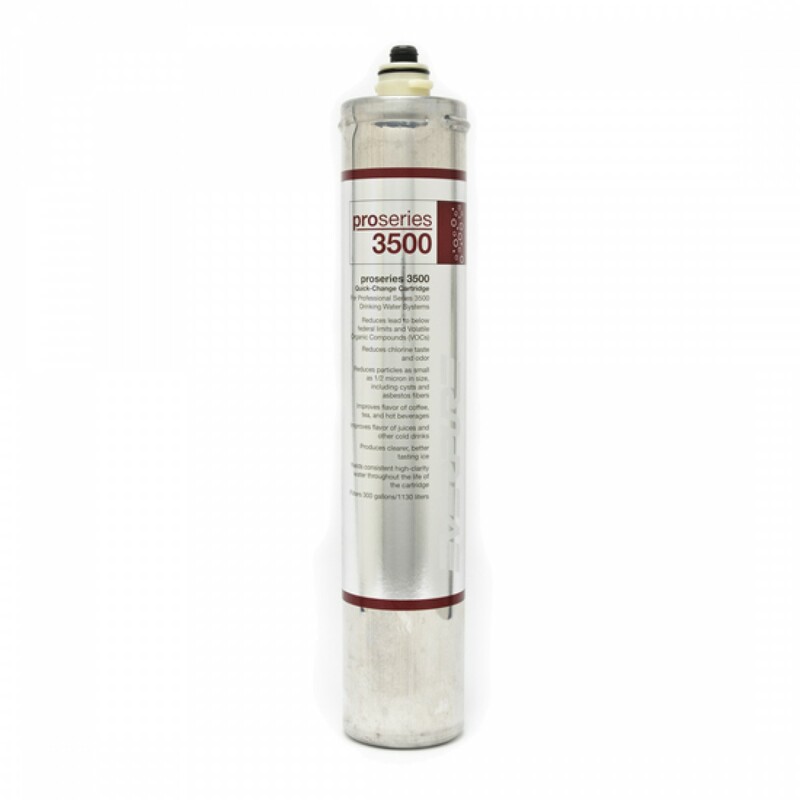 A genuine OE part, made in the USA for professional grade water filtration systems, the Everpure EV9300-35 / ProSeries 3500 replacement water filter cartridge ensures your water quality and flavor maintain peak levels for up to 12 months. Reduces chlorine, asbestos, lead and more, while ensuring your ice remains crisp and clear. Order the Everpure EV9300-35 / ProSeries 3500 replacement water filter cartridge today. Keeps water tasting great for up to one full year!